Wait… what? Would this be Ministry Of Sound giveaway number THREE on your Friday morning? You bet your sweet patootie! Yes, if one Ministry Of Sound giveaway wasn’t enough – and if TWO wasn’t getting beyond the realms of ridiculousness, the team at Ministry Of Sound are here with us again, offering up a THIRD pre-Christmas giveaway! And this time around, it’s all about ‘Running Trax : Summer 2017’. Ministry’s ‘Running Trax’ compilation series has quickly become one of its most in demand; dual-yearly outings of some of the best music to help you sweat away the calories right throughout the course of the year. 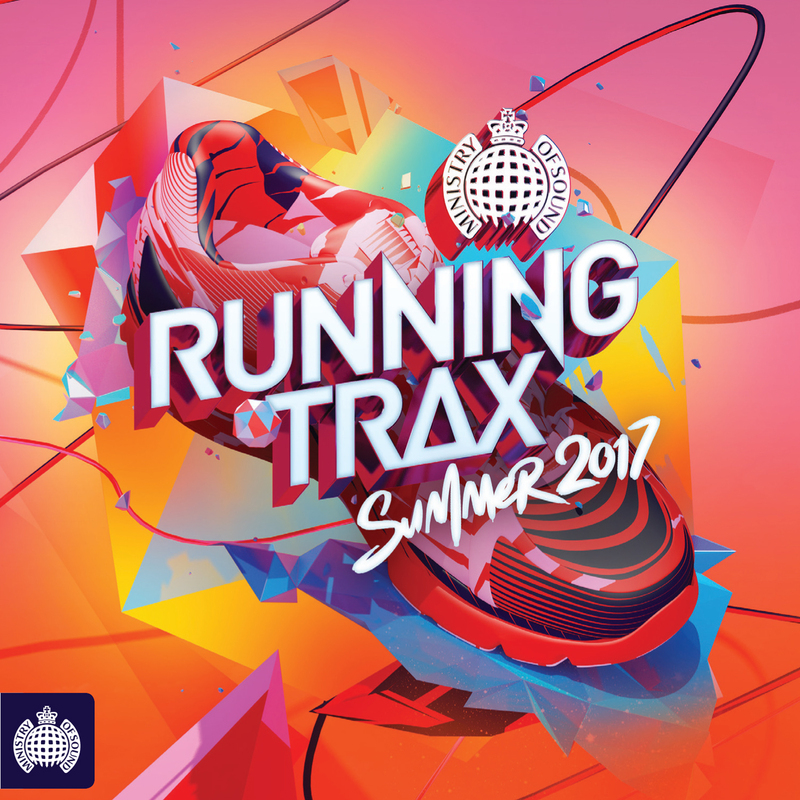 As with previous editions, ‘Running Trax Summer 2017’ is a triple disc compilation, featuring one disc each of “walk”, “jog” and “run” anthems to help you get the blood pumping. 63 tracks make up its contents, with some of the biggest names in pop and dance ready to help you fend off the festive season flab. And brilliantly, we’re teaming up with the guys and girls at Ministry Of Sound to give you the chance to win one of TEN copies! Head to our contact page (HERE). Fill in your full name and email address in the spaces provided. In the ‘Subject’ box, place ‘Put Me In The Running (Trax)’ and in the ‘Comment’ box we’ll be needing your full postal address in in case you’re one of the lucky winners. Competition closes at 10:00pm AEDT on Friday December 23, 2016. Only one entry per residence and email address will be accepted. Open to Australian entries only. Winners drawn entirely at random. Winners’ first names, suburbs/towns and states will be published on the site on Christmas Eve (Saturday December 24, 2016). TEN lucky readers will each receive a copy of the fresh new edition of Ministry Of Sound’s amazing ‘Running Trax : Summer 2017’ compile, with huge thanks to (you guessed it) the team at Ministry Of Sound Australia And don’t forget… we’re fussy with your privates and won’t tart them out to anyone without your say so. In this case, your details will only be used should you be one of the prize winners. 04. MAKJ & Timmy Trumpet – Party Till We Die ftg. Andrew W.K. And yes, just like the other two giveaways on the site this morning, we’ve got five MORE copies of this fab compile to give away over on our FACEBOOK page. Best you meander over there for a look-see today.